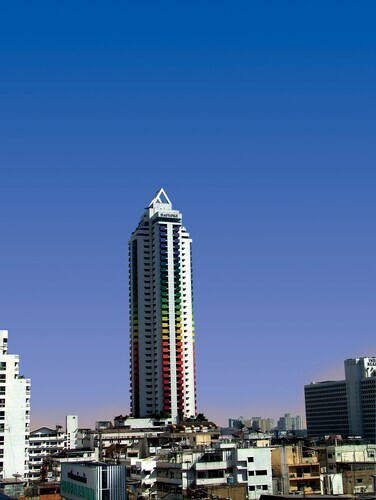 Good location and easily accessible to other shopping buildings like Central World, Big C supermarket and Erawan Shrine. Walking distance to central world is around 10 mins, to Erawan Shrine is 15 mins and Pratunam night market is located conveniently downstairs. 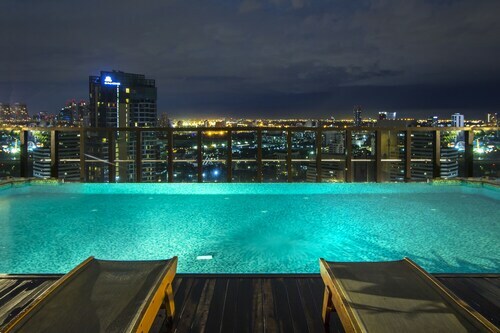 less than 10 mins walk to Central World, Platinum Fashion Mall, Siam Paragon and Erawan Shine. and you can skywalk all the way to MBK passing Erawan shrine, Central World, Siam Paragon and Siam Square. 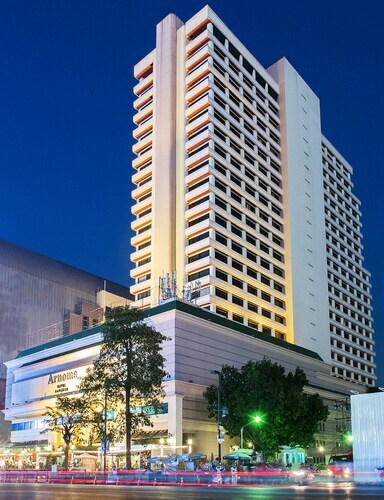 Right beside Big C and just a short walk away from Erawan shrine on the left..and Platinum Mall on the right.